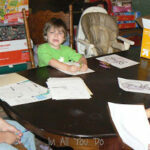 Many of you may know that we homeschool our 5-yr old in his first year of Kindergarten. I say “we” very loosely though! It is mostly ME!! I get the lesson plans ready, I do the prep work for the daily assignments, I teach him daily – all while managing the house & 2 young kiddos. It’s not easy by any means, but ABSOLUTELY the most rewarding thing I can think of this side of heaven!! As I did more and more research about teaching Kindergarten, I realized that my son already knew most of what was taught (recognizing the alphabet, recognizing & counting to 100, sight words) and MORE! I thought, “he is going to be BORED out of his mind if I continue to do all this for another entire year!” So, I set out to find other things for him to do. 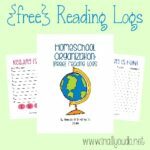 I researched first grade checklists and read other homeschool blogs and information. 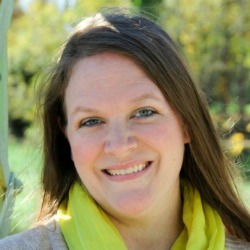 I also talked to several homeschool moms that helped guide me in the right direction. After much discussion with my husband, friends and my research I realized that he might be ready to start reading. Wait…did I say READING???? AHHHHH!!!! A flood of emotions immediately filled my head and heart. “What if I couldn’t teach him to read? 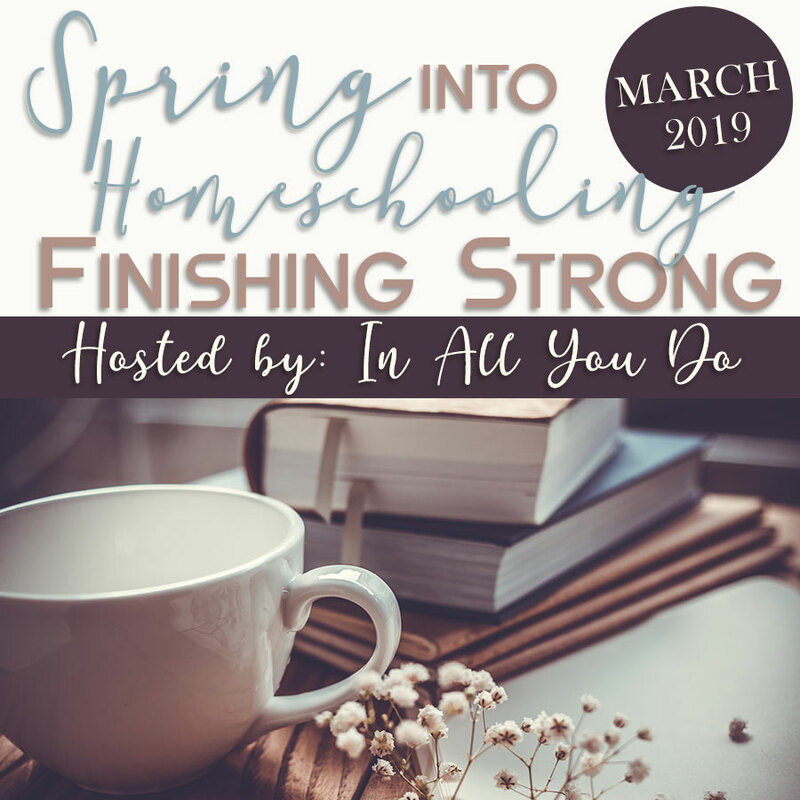 He would be illiterate his entire life and would fail at getting a job or raising his own family!” Okay, I admit, I can get a little carried away sometimes…but seriously this was probably THE MOST scary part of homeschooling to me! What if he wasn’t ready? What if I really couldn’t teach him to read? How were we going to overcome that? That’s when the prayers started flowing daily. “Lord, help me to be a better teacher and mom today than I was yesterday. Help me to be patient with Tyler as we learn to read together. Help me see how to make it connect for him. Show me how best to teach him so he can learn ALL You have for him!” Some days were simply, “Lord, help me survive!” But, in any case I learned how important it was/is to pray for my child and how I teach them. It is paramount. It is ESSENTIAL!! At the beginning of the year we tried a phonics book, that really looked like it worked more on his handwriting skills than phonics or reading. Frankly, he became bored very quickly & was finished with the book in 2 weeks time! That’s when I decided it was time for something a little more advanced. Something that challenged him more. So, I went to worksheets I could print free from the internet. 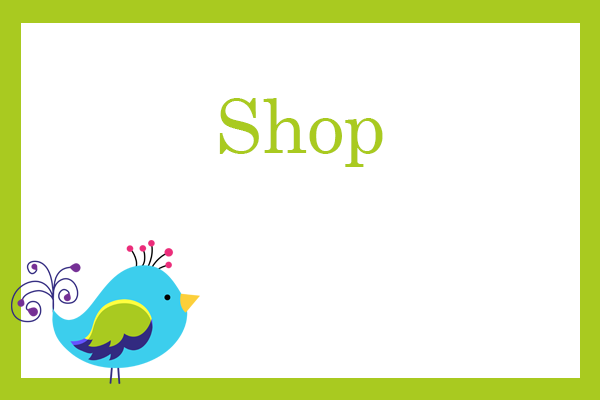 I found several great websites that had a variety of activities/worksheets to help teach clusters, long vowels, short vowels and more! So that’s what we did. I would choose a cluster or long/short vowel for the week and just print off worksheets that taught them. He would do a couple a day and have a quiz on Fridays. This worked for a while, but he quickly informed me (almost daily) that he hated worksheets. And it became like pulling teeth to get him to do them. So, I set out on another mission. How can I practically show him how these worksheets/lessons will help him learn to read? Then, like a slamming door – it hit me!! LET HIM READ!!! So, we started in with our A Beka readers. He quickly realized that he really could read! He became excited and so did I!!! We had finally found what worked! He just needed to see the practical application of it all. This week he will finish his second A Beka reader and I couldn’t be more proud!! Yes, I know some kids read earlier and some read faster. But, for me…just hearing him read by himself is the BEST REWARD a mom could ever get!!!! After feeling this GREAT, OVERWHELMING satisfaction in my sons ability to learn despite my inadequacies, I soon realized this is how our loving, heavenly Father must feel when we “get it.” Sometimes the lessons we are learning in life seem so tedious and trivial, but there is always a reason! A reason we may not know very soon, but a reason nonetheless. God is always teaching us through life experiences and this one hit me hard. How many times have I rebelled against what I know to be right? How many times have I run away from something simply because it was difficult and I couldn’t, in my finite mind, see the practical application or use of it in my life (at this point)? WOW!!! I am so thankful God is a loving, compassionate, PATIENT Father!! I hope that someday God will look at me with pride just as I look at my son when he’s reading by himself. Big words or small – it doesn’t matter! He persevered and he won! That’s how I want God to see me. I want Him to be proud of me in EVERYTHING I do, say and in all that I am. I want to be my best for Him – always! For other moms who are teaching their little ones to read, here is a great book that I used to help Addy to read (a friend had passed it on to me). It is called, "How to Teach Your Child to Read in 100 Easy Lessons". It tells you what to say as the parent, what the kiddo should sound out, read, etc. It introduces one or two sounds a time and then puts them into words. It teaches the kids how to sound out a word w/o making the word choppy. The stories at the end of each lesson gradually get longer as the child learns to read more… and each story has a picture!! It also uses all different fonts so that the kiddo can recognize the letters in any font. I used it b/c I didn't like the way they taught reading in NYC. They teach what I thought were weird steps…. look at the first letter of the word you don't know, look at the picture, see if anything in the picture would make sense in the sentence, etc. It was all about context… which I agree is important… but not so much when their first learning!! After being thoroughly frustrated helping the child I nannied do homework by reading this way, I vowed to have Addy reading before she they started reading in school… so we started when she was 3 (mid preK… she started kindergarten at 4 years old b/c of the cutoff dates there). I wanted Addy to be able to read words instead of guess words and to have confidence to read! Calista – that is GREAT!! I've heard of the book, but he already knew a lot of the sounds from preschool. So this time I decided to pass on the book. I will have to keep that in mind for our next child though. Sounds easy to use and follow!! And good job on the reading! That for sure is the most wonderful part of homeschooling! I'm so glad you got to be the one to watch the lights go on in his eyes. Now that I homeschool, I pity the parents of my former students for what they truly have missed out on. Crystal I have to agree that I can't imagine missing this part of his life!! It is an absolute JOY to watch the lights go on when they get it! What an honor it is to be his teacher (and mom)!! I think teaching your child to read has everything to do with their personality (and yours). However, I might try a combo of several different tactics. 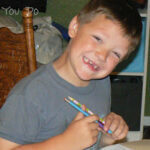 Tyler was taught starting at age 2 his alphabet & recognizing the letters. I will do the same with Tucker & see where that takes us! At age 3 they started really working on recognizing them on cue and not just in order. They also worked on writing the letters and writing their first name. Then, as four year olds they worked on writing their first and last names, knowing the letters by sight and knowing their sounds. We may not go that slowly as we'll be home together all the time, but I figure if it worked for Tyler we can start there and tweak what we need to as we go!